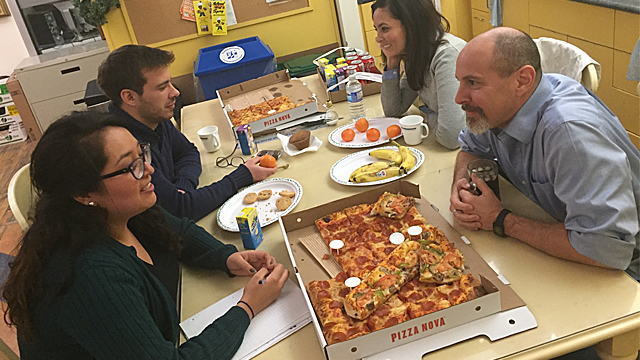 As Canada's only Catholic Television Network that broadcasts across the nation 24 hours a day seven days a week, we run a fairly tight operation. With 30 or so full time employees, everyone is constantly doing one thing or another. But when it comes to lunch time, there is no messing around. We sit, we chat, we eat and we enjoy each other's company. In this series, I sit down with various colleagues of mine to have deep, insightful conversations about their latest projects and activities. I (cleverly) call this - Lunch Box Conversations. 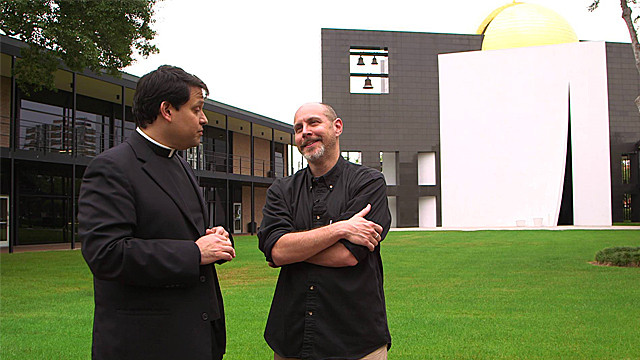 This week, I sat down with Deacon Pedro for a delicious meal and to discuss his latest project - a six-part documentary series called Creation. V: What was your inspiration for Creation? DP: We set out in 2010 to pull together all the Church's teachings on caring for creation into a product that would be educational as well as inspiring. In order to do this we needed a partner and so we went to the University of St. Thomas in Houston which has one of the few (if not the only) completely Catholic Environmental Studies and Sciences programs in the U.S and Canada. The Chair of the department is Sr. Damien Marie Savino, FSE, a Franciscan Sister who is also an Environmental Engineer. She has been teaching this for many years. And so began a wonderful partnership. V: What was the reason for making Creation a series of 6 episodes instead of the traditional 2 hour film or hour long documentary? 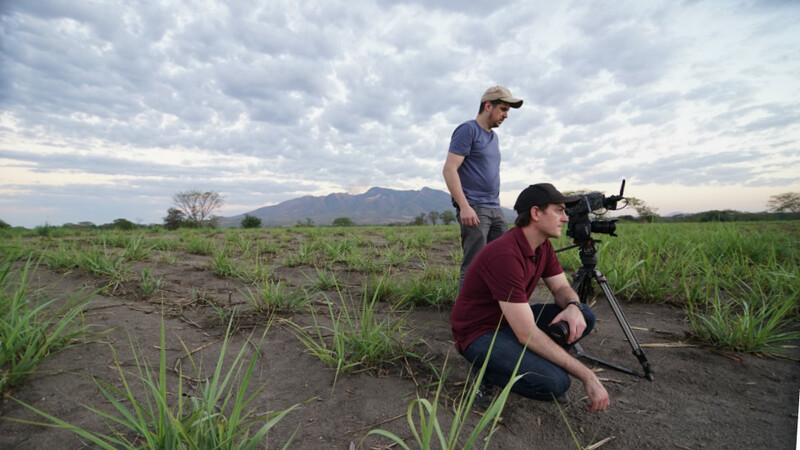 DP: At first our idea was to make a three-part documentary; three one-hour segments. We knew we wanted to use stories that highlighted the Church's teachings, but weren't quite sure where we would find these stories. Would we look for people who were doing neat things to care for the environment? Would we focus on different issues: water, air, earth? What really drove our process was that we were trying to honestly find an answer to the question, "why should we take care of the environment?" Once we began searching for answers, one thing led to another. Sense of wonder led us to ask about the place of the human person in all this. That led us to explore the issue of respect and dignity. That question forced us to look at what happens when we don't respect and how to learn how to truly respect. So we settled on 6 stages that took us from the place where we all begin, the place we all have in common, that sense of wonder, through the primacy of the human person, respect and lack of respect, to listening to the language of creation and finally arriving at the Church's answer to the question which has to do with integral ecology. We felt that all the Church's teachings could be summarised by these 6 principles and that fit in nicely into 6 half hours. V: Why do you think the message of Creation is especially relevant in today's world? 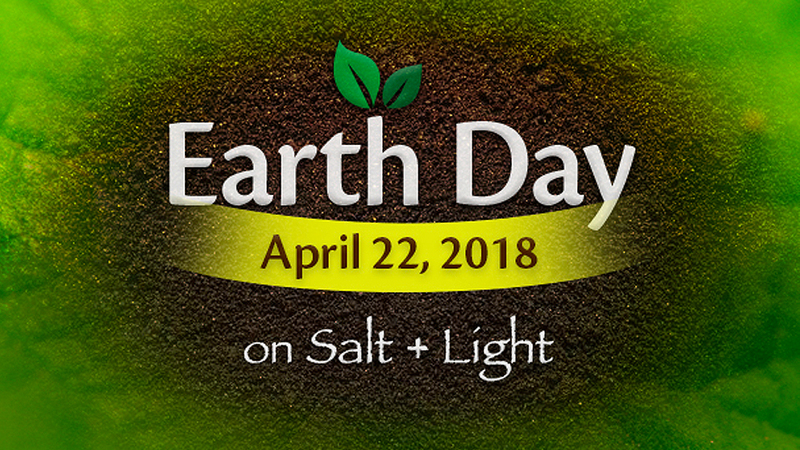 DP: We are bombarded every day with messages about the environment: conserve water, reduce your carbon footprint, recycle, compost, go green, save the whales; and sometimes we get the complete other message, "there's no such thing as climate change". There are scientists, politicians and environmnetalists on both sides. Many people are doing many good things to try to make a difference. But (as Pope Francis makes clear in Laudato Si') these solutions are well and good, but we cannot solve the ecological crisis through economic, social, political and scientific means alone. What the Church proposes is something that includes all those, but more. It proposes an interior change. But first we must understand why. Why should we care for our planet? What does it mean to respect? 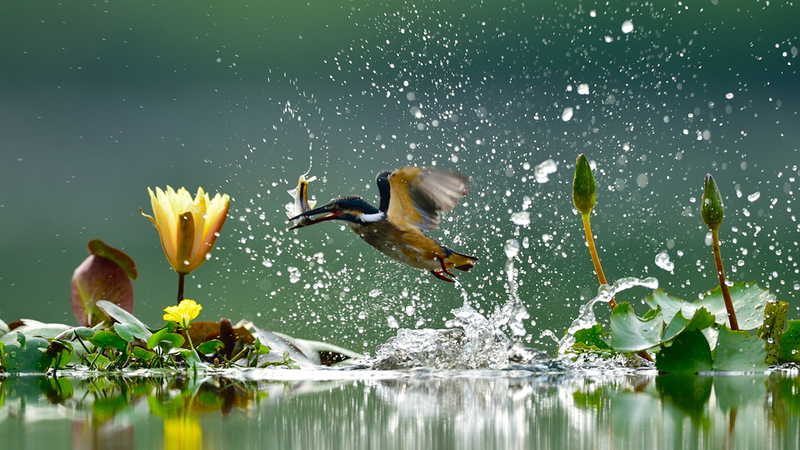 Can we respect the natural ecology if we don't respect the human ecology? These are all questions that we address in Creation and they are questions that every Christian needs to address. Caring for creation is not something that is only reserved to a fringe group; it is the moral duty of every Christian! 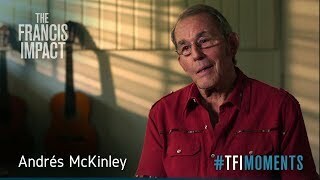 V: What was the most moving/interesting experience you had while producing Creation? DP: These past 5 years have been amazing! I have to say that the first thing for me was how much I learned. I love discovering the Truth of God's revelation. St. John Paul II said that Truth cannot contradict Truth. If we find something that is True in Scripture, then we should be able to find the same Truth through science in the created world. This was very much the experience of making Creation. Of course, the best part was all the wonderful people that we met. We wanted to make sure that we had as many voices as possible, Catholics, non-Catholics, non-believers, scientists, theologians, men, women, North Americans and people from other countries. Because of this, Creation took us all over North America (it would have been great to travel the world, but we had to stick to a budget) meeting amazing people who are doing great things to help make our world a better place. We met farmers, dancers and scientists. We met a zoo keeper, an obstetrician, a shrimper and a priest who loves orchids. 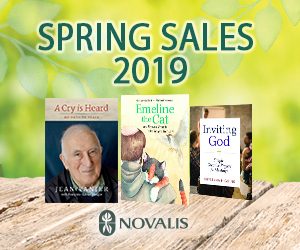 We interviewed a philosopher, a psychologist, several theologians, a Scripture Scholar and a Cardinal! We spoke to a physicist, two biologists and waste water engineers. We hung out with families and got to play with various animals. We got to see tiny molecules and one-celled organisms. We also saw mountains, rivers, beaches, fields and gorgeous sunsets. We learned about waste management, contaminants in the water, organic farming, urban farming, water shortages and animal conservation. I can truly say that the whole experience was interesting and very moving! 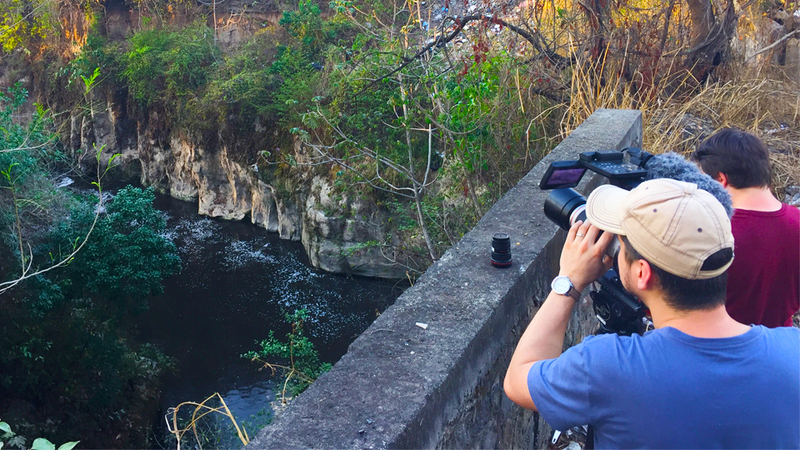 Be sure to catch the final episodes of Creation on Tuesday, December 8, 2015 at 8:00 pm ET! Meanwhile, check out some behind-the-scenes photos of eps. 1-5 below! Deacon Pedro speaks with our Scripture Scholar, Fr. 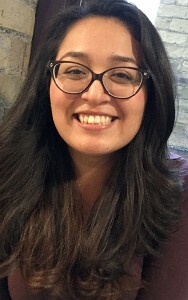 Dempsey Rosales, at the University of St. Thomas. 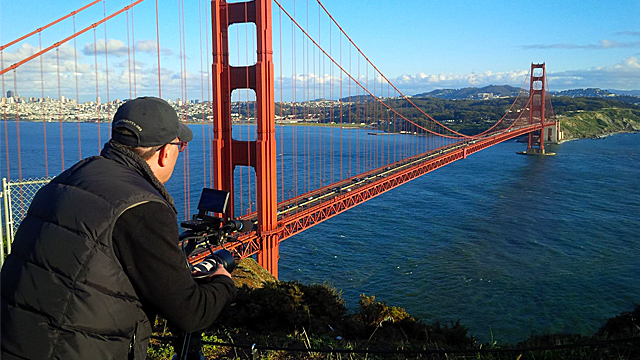 Our cameraman, Wally Tello doing some filming in San Francisco for Episode 4. 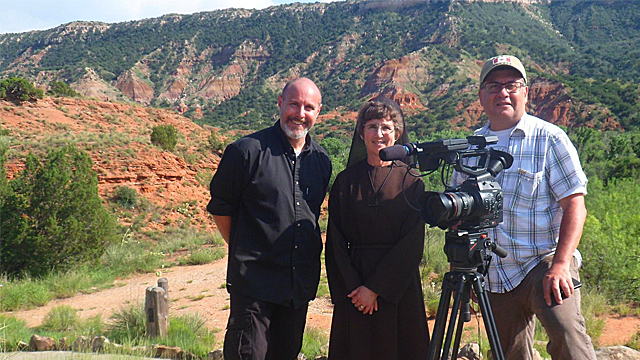 Deacon Pedro, Sr. Damien Marie and Wally Tello at Palo Duro Canyon, Texas. 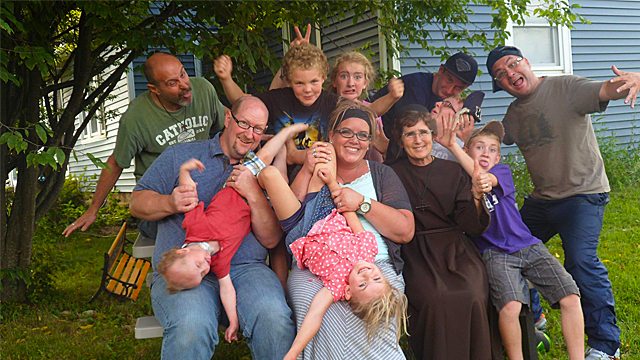 Being silly with the Benedict family in Michigan. We learn about little Sam Benedict in Episode 3. 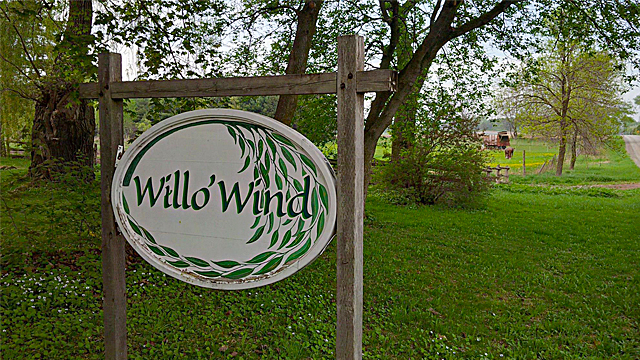 Willo' Wind Farm is a mixed crop/livestock organic farm in Zephyr, Ontario, that we feaure in Episode 5. 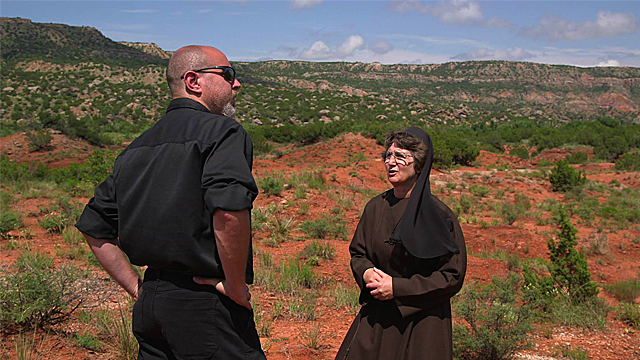 Deacon Pedro and Sr. Damien Marie figuring out one of our intros at Palo Duro Canyon, Texas. 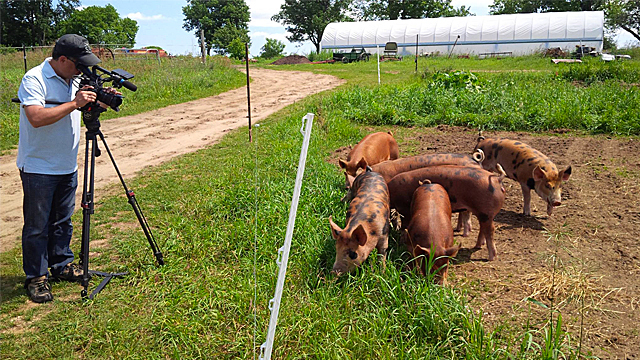 Wally Tello filming the pigs at Willo' Wind Farm. 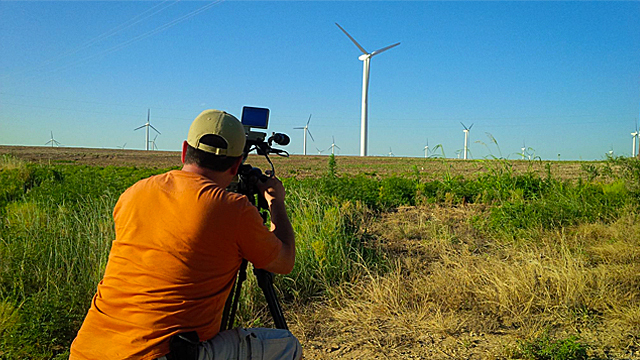 We came across many windmill farms in northern Texas. 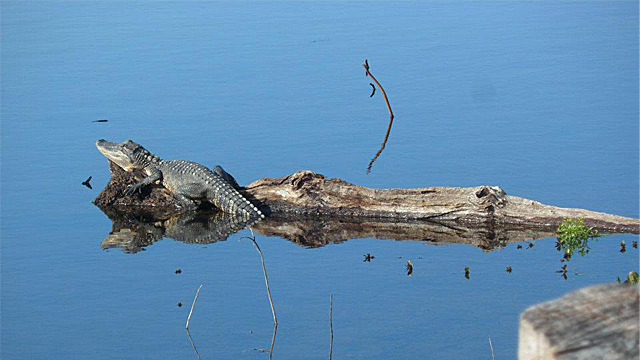 An alligator sunbathes at a wldlife conservation area near Houston, Texas. 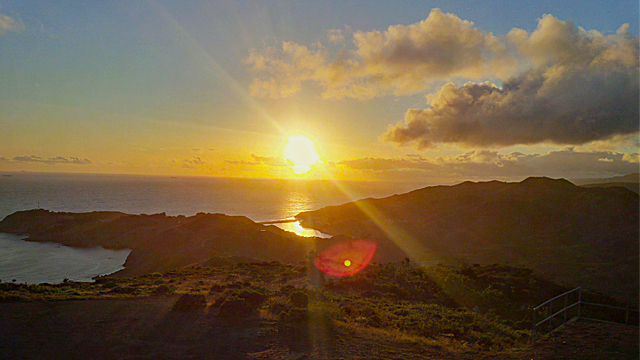 The sun sets over the Pacific in San Francisco. More photos available on our Facebook page!